These panels have a glass back sheet so they absorb sun which bounces back from behind the panel. Great for low light and cloudy conditions. 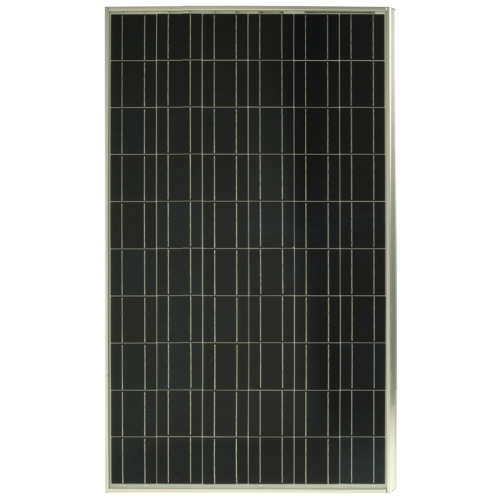 These are ideally suited to boats with a white roof as you can see gains of upto 26% from the reflection of light back from the white surface making the panel 491W. Any surface will work, but white gives you the best refraction of light back to the panel. If using this panel with MPPT you should calculate this panel as 500W so that you do no overload the MPPT. Tracer MPPT's have current limiting so it doesn't matter if you go over the rated amps, but Outback will be damaged by too much power.